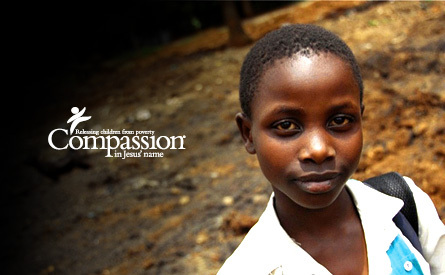 Sponsor a Compassion Child -This Sunday! Recently Maryland Community Church planted a church in Conception, Ecuador. This plant is in partnership with Compassion International – one of my favorite organizations on the planet. Once this church in Conception is built, it will not only host a congregation, but will serve as a site for Compassion children. Around 200 children will be able to receive food, medical care, and spiritual training. For $38 per month you can literally change the life of a child. Would you be interested in sponsoring a child from our church in Ecuador? You can sponsor a child this Sunday (Oct 6) at Maryland. We will hear from a former compassion child (live and in person) and offer the chance for you to sponsor a child in Conception. You don’t want to miss it. As I was digging through some of videos, I came across this interview with Gerald Rovis. Gerald is a friend in Africa, a Pastor, and a former Compassion child. His story is one of thousands. Enjoy! Note: if you are recieving this update via email, click here to see the video.